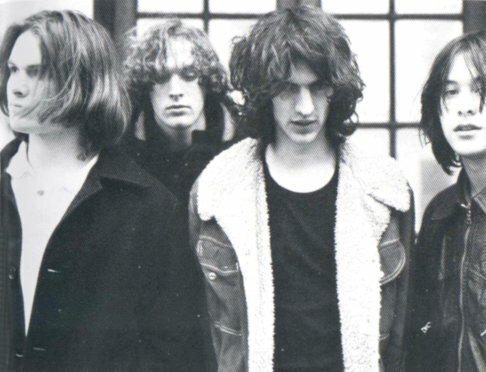 The Verve are a band very close to my heart. Although I only discovered them in the late 90s when they were already 3 albums into their career, they made a profound impression on me as a 14 year old. They formed in 1989 in Wigan, compromising of lead singer Richard Ashcroft, guitarist Nick McCabe, bassist Simon Jones and drummer Pete Salisbury. With their first 3 albums they made the transition from ethereal shoegazers (Storm in Heaven) to jagged rock and roll renegades (A Northern Soul) and finally made the big time with the release of Urban Hymns and Ashcroft’s new found commercial songwriting ability. They were a volatile group of personalities and split up 3 times, before seemingly ending their existence forever in 2009. They are mainly remembered for their songs from Urban Hymns, such as Bittersweet Symphony, Lucky Man and The Drugs Don’t Work, but for me their real genius is often found on some of the amazing B-sides they created, especially from their 2nd album, A Northern Soul. Ashcroft’s yearning voice is beautifully framed by McCabe’s understated guitar sonics. 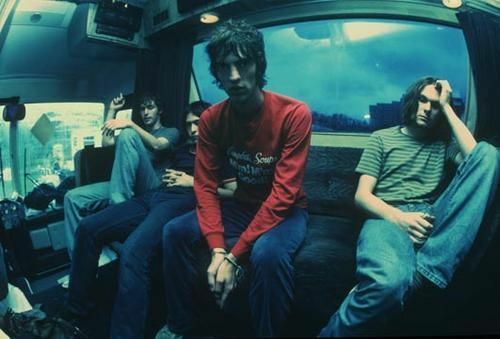 I have chosen 5 of their songs that I think capture the battered and bruised emotions that The Verve could conjure up, set in the darkest of nights. For History, Richard Ashcroft took inspiration from William Blake’s epic poem London..